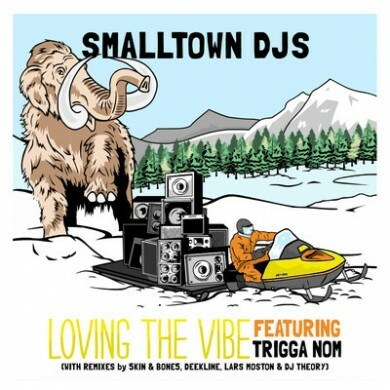 Out today on T&A Records Calgary’s finest, the Smalltown DJs, have put together a six-track EP today titled Loving the Vibe. The vocals, provided by Toddla T’s live emcee Trigga Nom, give it a jump-up feel very much in the style of the duo’s cross-genre DJ sets. 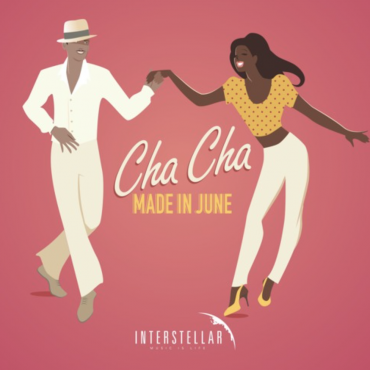 The original mix is a tropical summer party hit, which borrows from a number of influences like UK Funky and Garage, and the remixes on the package are yet more eclectic. 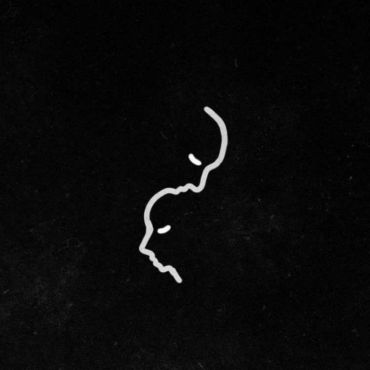 You can listen to the whole EP below, and cop it on Beatport.